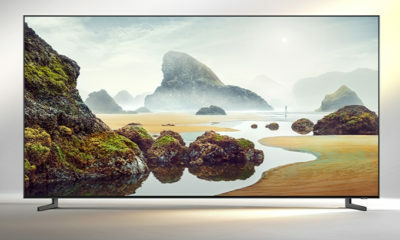 Lenovo has announced a range of the new products, including the PHAB Plus, which it says will redefine tablets at this year’s IFA conference in Berlin. The Lenovo PHAB Plus is a beautifully designed premium phablet, optimized for single-hand use. 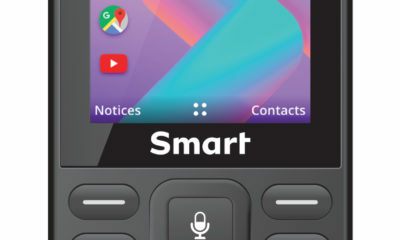 Targeted at today’s millennials, the Lenovo PHAB Plus promises to eliminate the dilemma of choosing between costly smartphones with big screens and underwhelming small tablets by offering a sweet-spot 6.8-inch device with best-in-class entertainment, speedy Internet, and all-day battery life. Lenovo announced a broad redesign of its ThinkPad Yoga and ThinkCentre portfolios. A recent Lenovo survey of more than 6,000 businesses suggested that security, mobility and reliability were amongst the top pain points today and more than a quarter plan to introduce convertible devices. The latest generation of thinner and lighter ThinkPad Yoga 260 and 460 convertibles and faster than ever ThinkCentre desktops have been designed to provide customers with solutions to their critical needs. Lenovo announced seven new desktops, laptops and tablets across its popular ideacentre and ideapad sub-brands, giving discerning shoppers multiple reasons to upgrade this holiday season. The fresh portfolio of devices include the new ideapad MIIX 700 2-in-1 tablet, new ideacentre AIO 700 desktop and five new laptops – ideapad 300 and 500 and their thinner and lighter cousins ideapad 100S, 300S and 500S. The new ideacentre AIO 700 desktop delivers up to double the power, screen resolution and memory capacity from its three-year-old previous generation – ideal for watching videos and gaming. 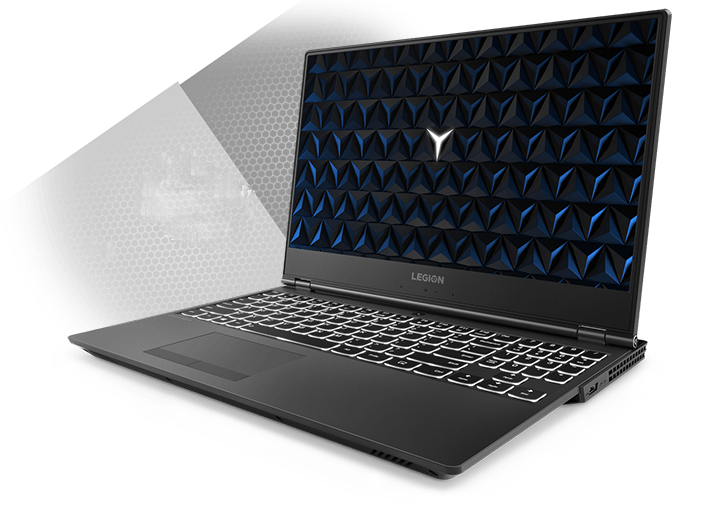 In addition to the performance leap, all the new devices boast state-of-the-art Lenovo design, significantly improved portability and the promise of intuitive, new technology like Windows 10 and Intel RealSense Cameras. The new trio of ideapad MIIX 700 2-in-1 tablet, ideacentre AI0 700 desktop and ideapad 500 laptop are all available with optional Intel RealSense Cameras so users can explore, discover and create new and intuitive ways to 3D game, video chat, scan and print through gesture-based computing. The computing trifecta of Lenovo design, performance and the latest advancements in software and hardware offers consumers a completely refreshed computing experience. 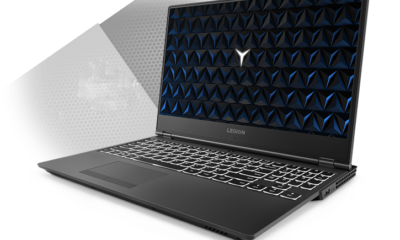 Lenovo announced the company’s trio of new premium PCs and accessories designed exclusively for gamers: the Lenovo ideacentre Y900 and Y700 desktops and ideapad Y700 laptop with Windows 10. Crafted for the growing population of working gamers who now demand a powerful and stylish machine that can move with them through their life from day to play, the family of new Y series devices and accessories have been built from the ground up to serve mature gaming enthusiasts’ professional and social life. The new ideacentre Y900 and Y700 desktops look as distinct as their performance – an edgy design with internal and external red LEDs turns heads while inside the box includes extreme gaming performance and ample room for future upgrades. For the business traveler, the new ideapad Y700 provides the mobility of a laptop with plenty of horsepower to swap between spreadsheets and graphics-heavy game time. · New ideacentre Y900 and Y700 desktops offer a wide range of choice in a sleek, edgy design for busy gamers who demand hassle-free performance with Windows 10 and the latest Intel processors, but want the option to upgrade in the future. · New ideapad Y700 offers power and portability for gamers on-the-go, combining the latest Intel or AMD processors, discrete graphics and optional touch or Intel RealSense 3D camera (on the 15-inch laptop). · Five new ways to accessorize the gaming experience, including: Lenovo Y Gaming Surround Sound Headset, Lenovo Y Gaming Mechanical Keyboard, Lenovo Y Gaming Precision Mouse, Lenovo Y Gaming Active Backpack and Lenovo Y Gaming Mouse Mat. Lenovo announced its latest portfolio of laptops and desktops specifically designed for the small and medium business. Loaded with the latest technology and stylish designs, the portfolio includes the ThinkPad E Series, the updated Lenovo M, B and E line of laptops and S series desktops including elegant all-in-ones. 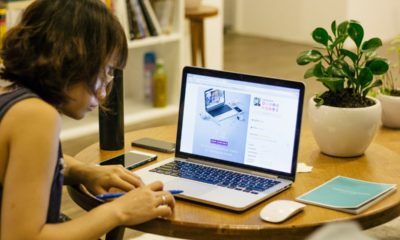 Small and medium businesses are looking for PC solutions to reduce IT headaches and increase efficiency and collaboration between employees in the office and on the road. 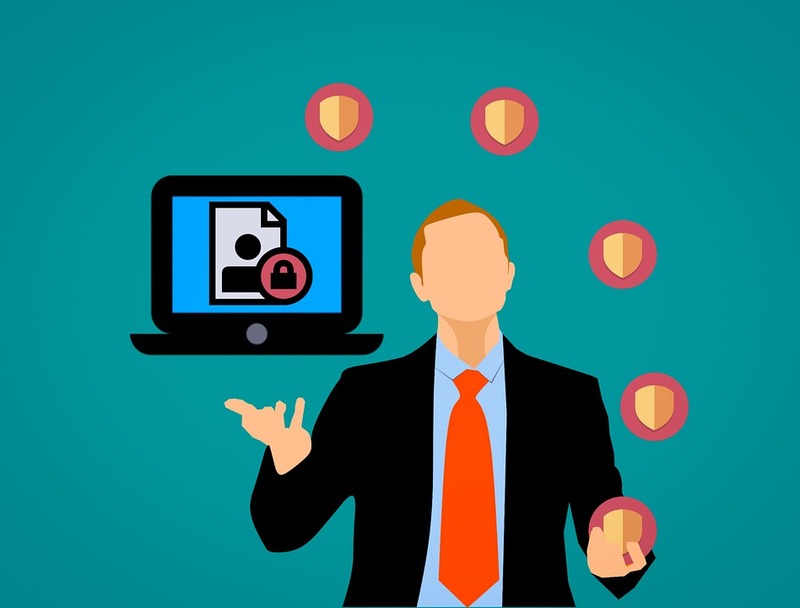 They need to keep business data safe and ensure critical data protection as they look towards expanding their business information and services to the cloud. Lenovo unveiled the latest line-up of its award-winning YOGA tablets, the YOGA Tab 3 Pro and YOGA Tab 3. Designed as the ultimate video tablets, the new series offers a best-in-class multimedia experience while retaining its signature multimode design. The series premier offering – YOGA Tab 3 Pro – boasts a built-in 70” projector and is optimized for Netflix. The YOGA Tab 3 Pro features four front-facing powerful JBL speakers to reproduce high-octane sound, and for the first time ever, a virtualized Dolby Atmos experience over built-in speakers that creates a sensation of sound moving in all three dimensions around the listener. The tablet comes loaded with a Netflix app to deliver personalized recommendations and content, right from the home screen of the tablet, in high-quality optimized HD. The YOGA Tab 3 Pro also features Dolby Digital Plus, which Netflix streams with its HD content, allowing for crisper dialogue and immersive sound on Netflix.